Geek Headlines- Mulan Live-Action Movie, Jessica Jones Season 3, Aquaman, and More! Disney’s live-action remake of Mulan has just cast two more major roles, after adding Donnie Yen earlier this week. Actress Gong Li has signed on to play the villain, who is a powerful witch. Actor Jet Li is in final talks to play the emperor of China. Mulan will open in theaters March 27th, 2020. 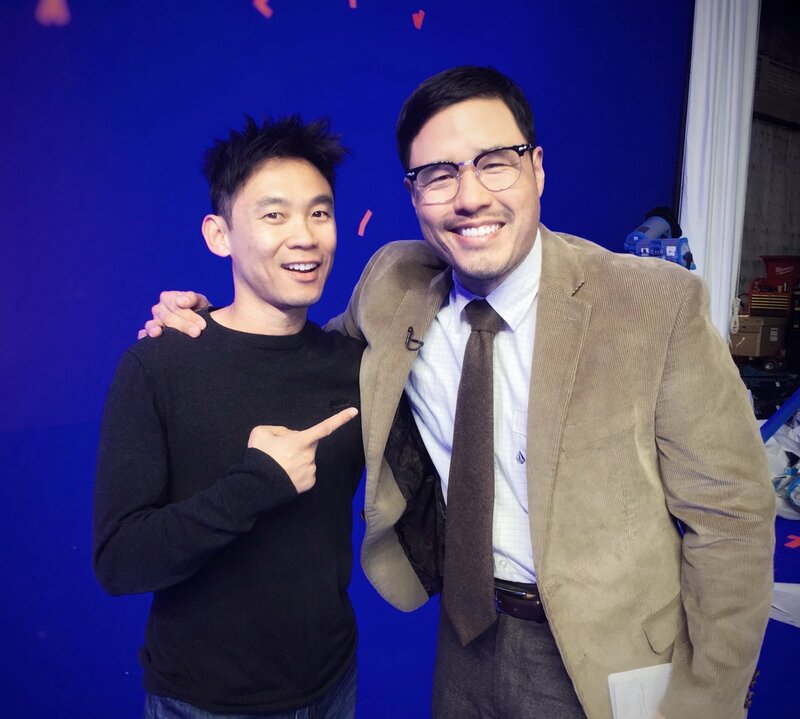 Director James Wan tweeted a picture from the set of Aquaman, teasing that actor Randall Park has joined the cast. According to the hashtag, Park will be playing the scientist Dr. Stephen Shin, a colleague of Aquaman’s father. Aquaman surfaces in theaters December 21st. 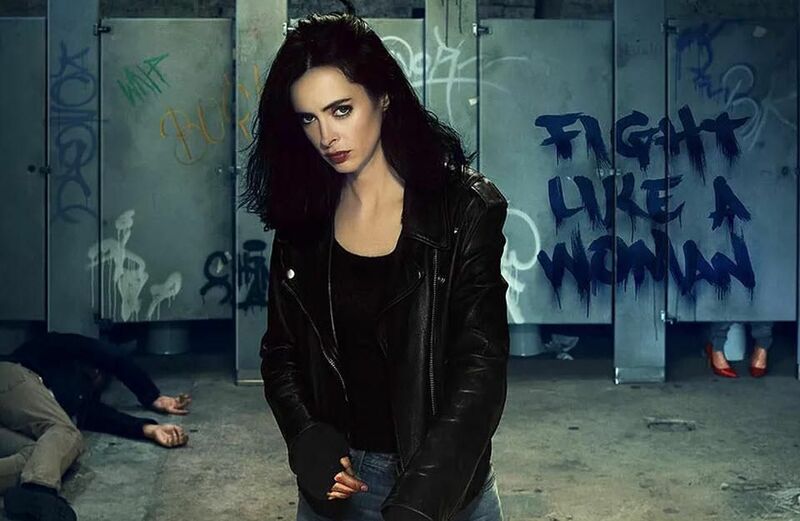 Jessica Jones has officially been renewed for a third season with Netflix. The hard-drinking private eye will remain a part of Netflix’s Marvel lineup, even with news of Disney’s own streaming service receiving an original new superhero series. Jessica Jones season 2 debuted last month on Netflix, and the next Marvel show, Luke Cage season 2, premieres in June. 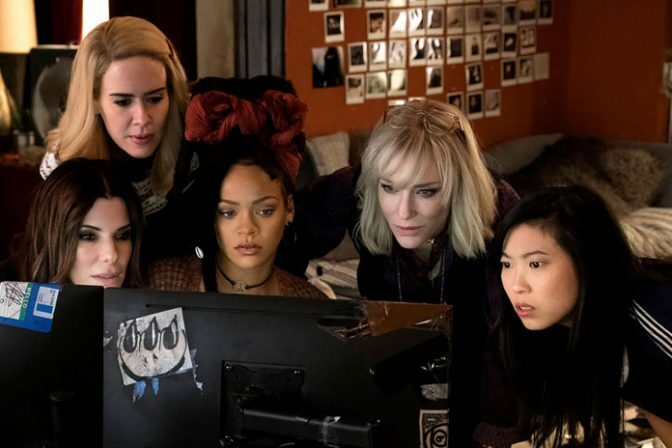 Warner Bros. has released a new trailer for its upcoming film Ocean’s 8, a female-led heist comedy spinning off from the Ocean’s trilogy. The star-studded cast includes Cate Blanchett, Anne Hathaway, Sandra Bullock, and Rihanna, as a group of women attempt to rob the MET Gala. Ocean’s 8 opens in theaters on June 8th. 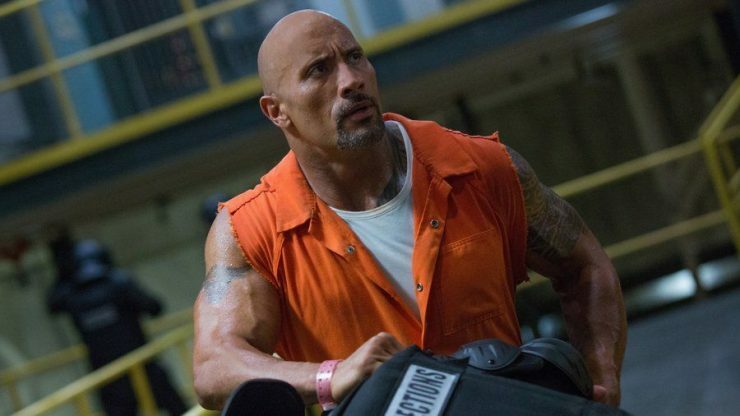 Director David Leitch has officially signed on to head an untitled Fast & Furious spinoff film starring Dwayne Johnson and Jason Staham. Both actors will play their respective characters Luke Hobbs and Deckard Shaw. The film is due in theaters July 26th, 2019. Geek Headlines- Disney's Mulan, Atomic Blonde, Injection, and More! Geek Headlines- DuckTales, Star Wars Battlefront 2, The Incredibles 2, and More!